Edinburgh, Scotland, UK; 31 July, 2018. 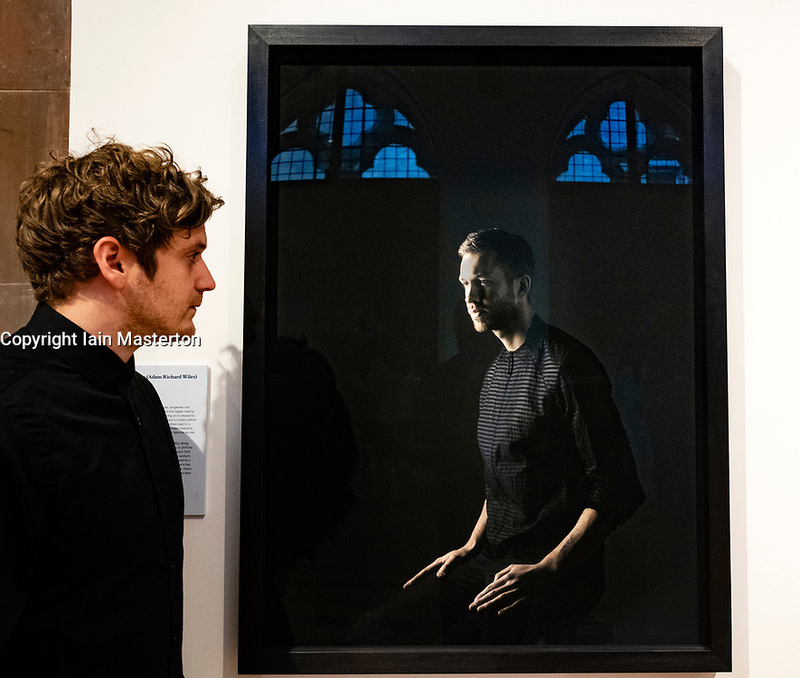 Portrait of Scottish superstar Calvin Harris has entered the nation's art collection. The Scottish National Portrait Gallery has acquired a photographic portrait of the internationally known musician. Real name Adam Richard Wiles, Calvin Harris is one of the most successful and influential music artists working today. Photographer is Paul Stuart.